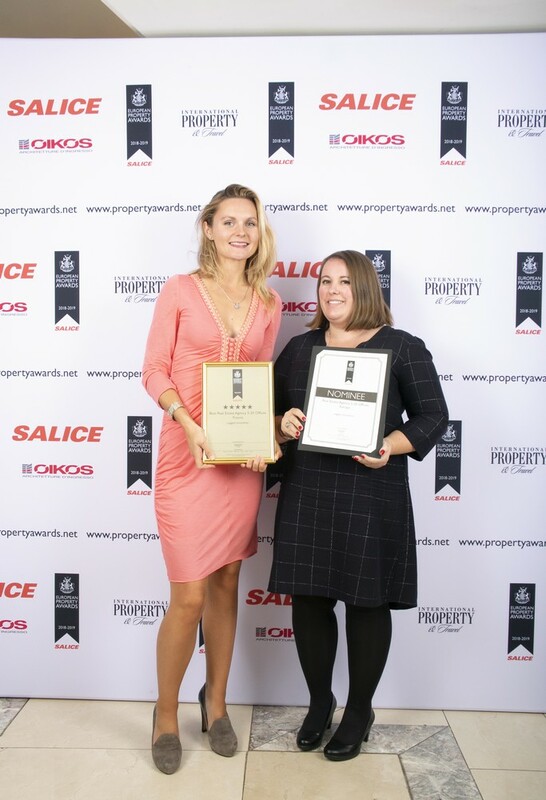 Best Estate Agency in France – six years in a row! 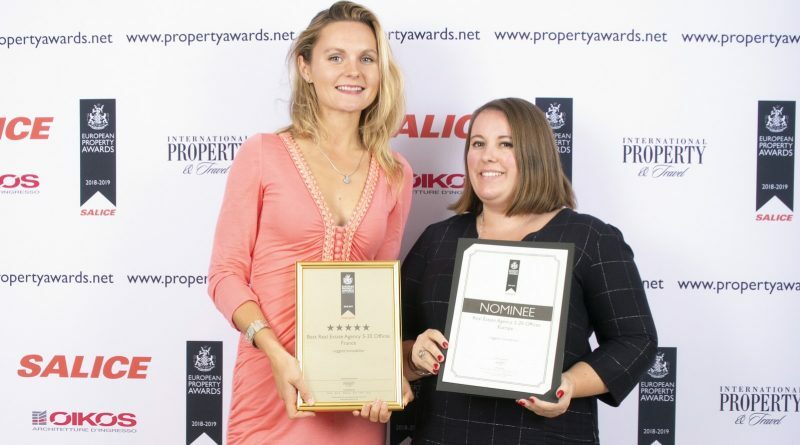 The results are in and, for an incredible 6th year running, Leggett Immobilier has been voted as the Best Estate Agency in France at the International Property Awards. ← France: hard to beat for work/life balance? 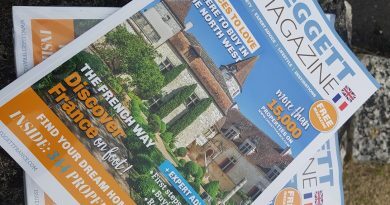 Our new magazine is out! 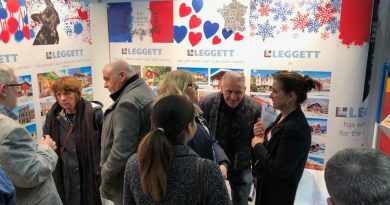 Autumn show time on the horizon – time to plan a fact-finding trip?